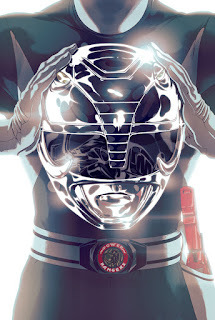 Goni Montes illustrated a set of six pin-ups featured in the new Power Ranger comic series, based on the original Mighty Morphin Power Rangers. The comics, produced by Boom! Studios and Saban Entertainment, debuted last week at San Diego Comic-Con.